Happy Holidays from Yosemite National Park. For the eight Yosemite Can O Peaches episode of Season one, John DeGrazio interviews Lisa Cesaro, Yosemite Hospitality. 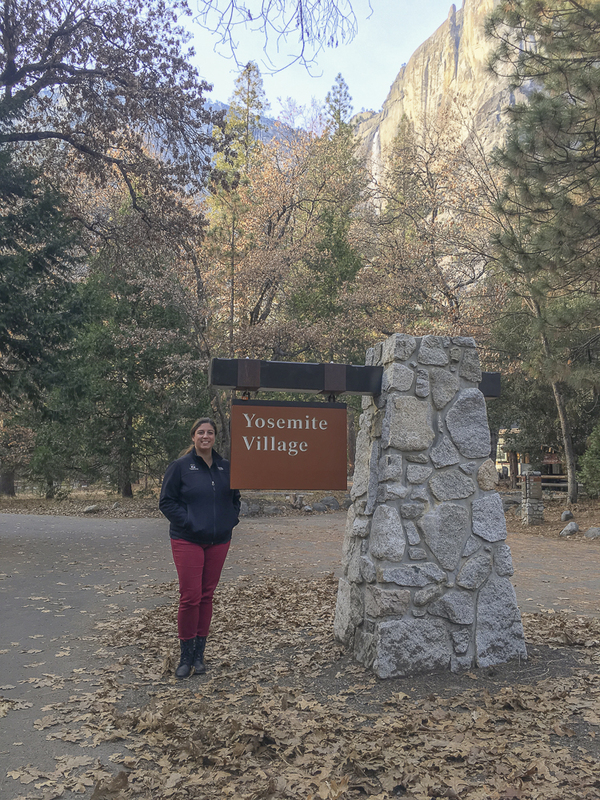 Lisa made an amazing journey and took a tremendous leap of faith to arrive in Yosemite National Park. She also describes what it's like to live in Yosemite Valley and wake up to freshly fallen snow in her favorite meadow. 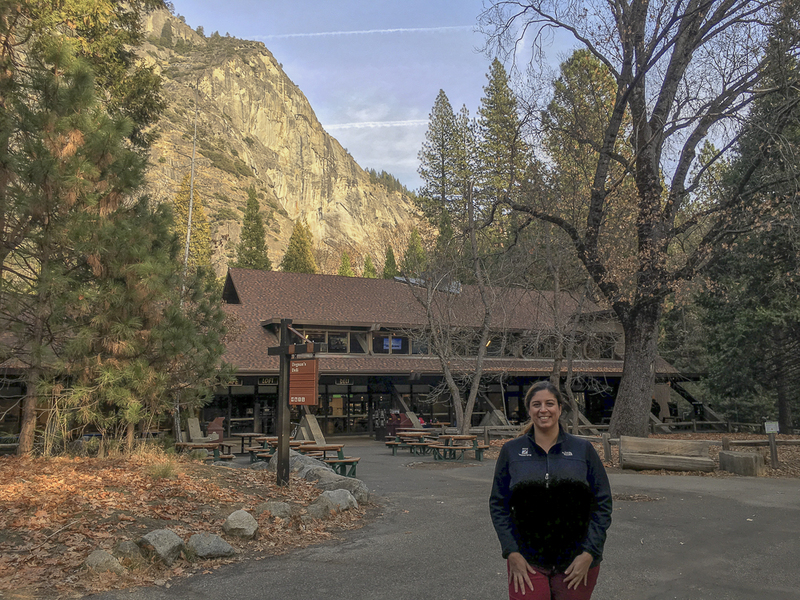 Join Lisa as she shares many holiday tips about activities and events in Yosemite National Park during the holiday season.